BERKELEY, Calif. – Nov. 12, 2014 – The digital age has completely reshaped how music is shared, but headphones have not kept pace – until now. 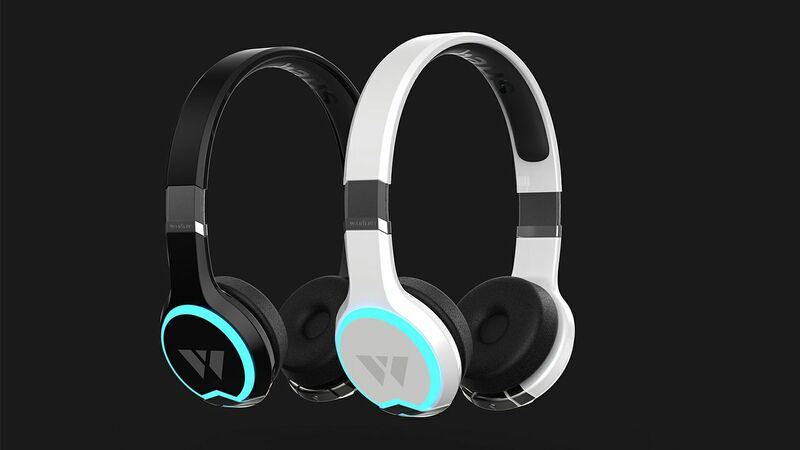 Wearhaus, a hardware startup founded by two 21-year-old UC Berkeley dropouts, is catapulting this classic piece of hardware into the 21st century with their brand new headphones, the Wearhaus Arc. The Arc features precision-tuned audio, streamlined aesthetics, and the ability to stream music to other Arc wearers. 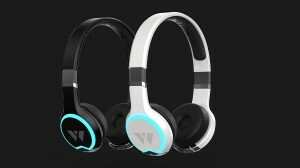 These wireless headphones will be available on Kickstarter for $179 until December 12. 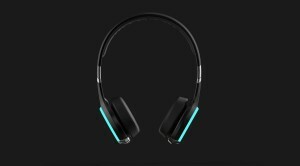 Wearhaus listened to their community: Arc is a truly social piece of hardware, the first pair of headphones that allow you to sync and listen with multiple nearby friends. Integral to the Arc’s unique look is a luminescent ring that you can personalize to any color in the spectrum. Social listening is controlled through either the companion mobile app or simple touch gestures on the earcup. The app displays all nearby Wearhaus users and their current song – simply tap on a name to tune in. As an intuitive visual cue, all headphones sync to the same color when listening together. Privacy settings are also available: users can choose to listen alone, share only with friends, or stream openly to everyone around them. Check out the Wearhaus Arc for yourself on Kickstarter: https://www.kickstarter.com/projects/1445900023/762392290?token=0b33cf75. Watch their launch trailer here: http://www.wearhaus.com/video. Download the press kit here: https://www.dropbox.com/sh/hb25yyjkl4fat2i/AAChwI2PGvlVmPYPAaDkdsWja?dl=0. Wearhaus is a hardware startup formed in 2013 by UC Berkeley dropouts Richie Zeng and Nelson Zhang. 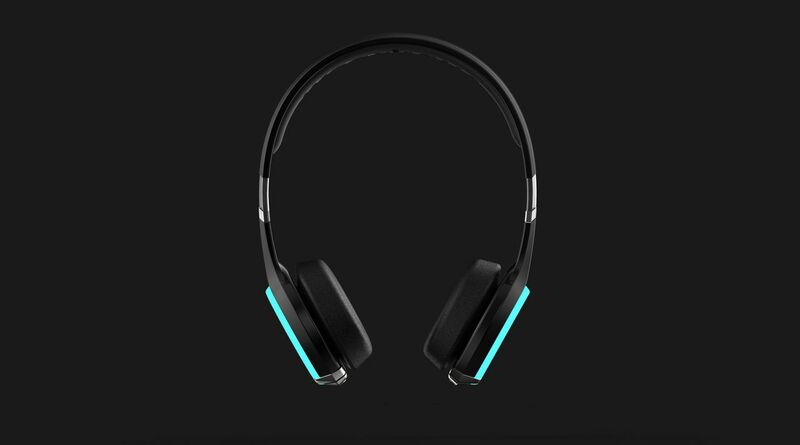 The team has crafted highly customizable wireless headphones that deliver top-quality sound and allow the user to turn their own personal soundtrack into a shared experience. After graduating from PCH International’s Highway1 incubator, they are launching a Kickstarter campaign this November and aiming to ship in January 2015. Wearhaus is working to remind people that music is meant to be shared – and that sharing doesn’t have to mean sacrificing the headphone experience.